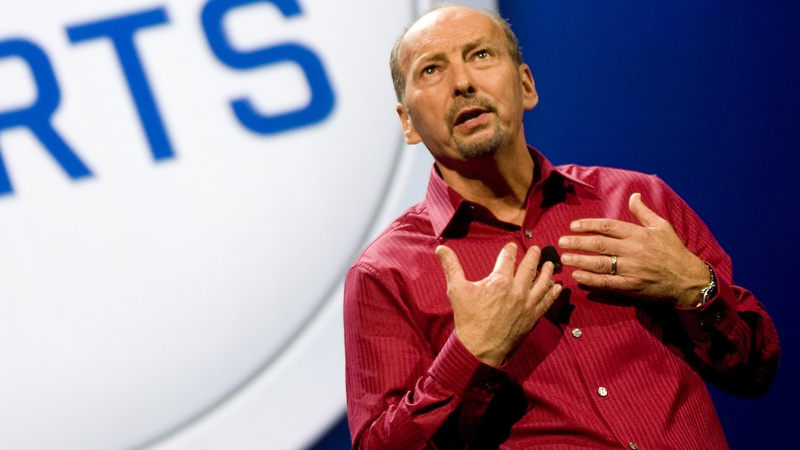 EA chief operating officer Peter Moore has responded directly to a recent report concerning Wii U. Yesterday, CVG published a piece about the console, which included some comments from a supposed source within the company. The unnamed person said that “Nintendo was dead to us very quickly” – among other things. Don’t trust "anonymous sources". Nintendo's a great partner. They never have been, and never will be, ‘dead’ to EA… @EA . When Nintendo unveiled Wii U during E3 2012, EA was one of the first publishers to pledge support for the console. Following the system’s actual launch, however, it didn’t take long for the relationship to sour. EA put out a trio of games for Wii U’s launch – two sports titles and a port of a slightly old game in Mass Effect 3 – and then called it a day. You can attribute EA’s abandonment to a few things: poor sales of its own games, poor sales of the Wii U, and more. One EA source speaking with CVG says that the Wii U also “became a kids IP platform and we don’t really make games for kids.” “Nintendo was dead to us very quickly,” the unnamed person said. “Nintendo was dead to us very quickly. It became a kids IP platform and we don’t really make games for kids. That was pretty true across the other labels too. Even the Mass Effect title on Wii U, which was a solid effort, could never do big business, and EA like Activision is only focused on games that can be big franchises”. “Alex Ward and Fiona Sperry have decided to leave EA. We appreciate their many contributions through the years and wish them well in their future endeavours. EA earned $695 in revenue across console, mobile, and PC software sales during the latest financial quarter. Unsurprisingly, just $9 million of the total came from Wii U and Wii U titles, or 1.3 percent. If you were to disregard handheld and PC sales, Wii and Wii U’s total increases to 3 percent. Still, that’s nothing compared to the Xbox 360 (54 percent) and PlayStation 3 (42 percent). Also worth mentioning, handheld sales encompass 14 percent of all EA mobile sales. Sony handhelds take up 8 percent while Nintendo portables account for 6 percent. 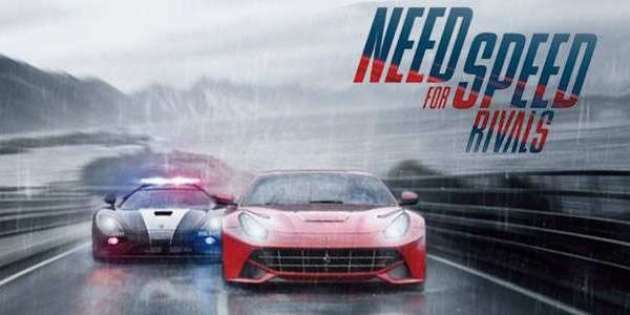 Last year’s Need for Speed game, Most Wanted, landed on Wii U earlier this year as a late (but impressive) port. The same can’t be said of this year’s release, Rivals.